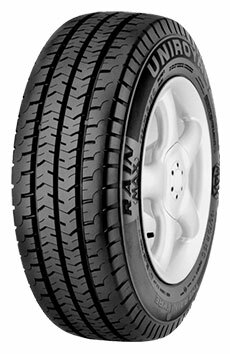 The rain tyre for people carriers and vans. The Rain Max 2 features state-of-the-art tread structure for short braking distances on dry and wet roads. Optimised stiffness in the tread ribs increase the tyre service life as well as enhancing cornering stability, making this tyre very economical. The arrow shaped groove structure and wide circumferential channels provide superb water dispersion, offering high aquaplaning protection. An increased number of sipes and gripping edges ensure optimum drainage of the contact patch to allow shorter braking distances.